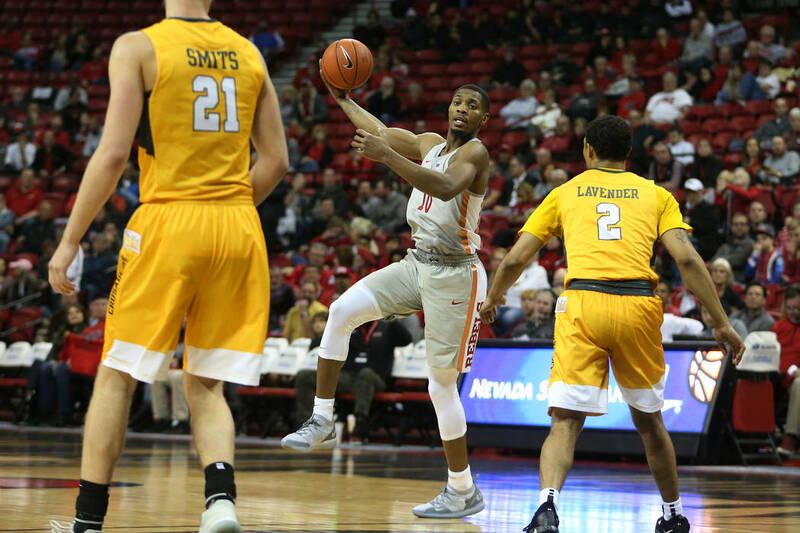 Breaking down UNLV’s basketball game against Illinois at 11 a.m. Saturday at State Farm Center. Trent Frazier, Ayo Dosunmu and Aaron Jordan combine to average 37.9 points for Illinois. 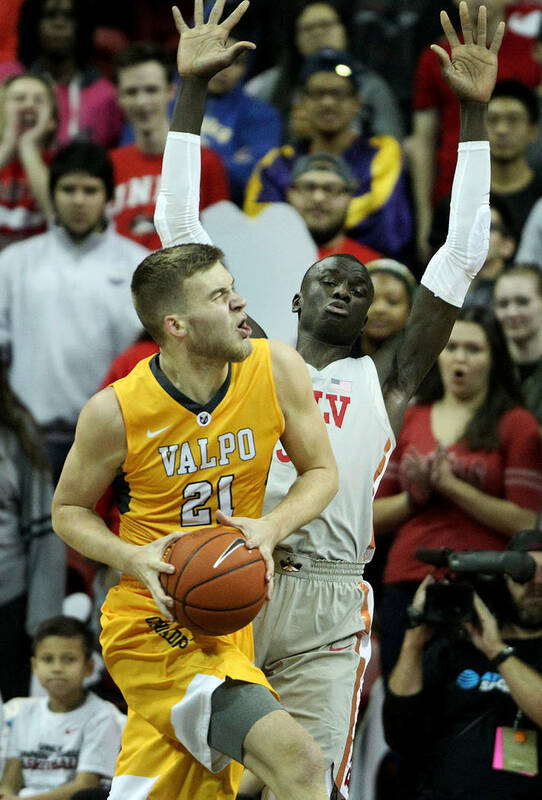 The Illini also have made 88 3-pointers through nine games, converting 39.6 percent, which is 30th-best nationally. 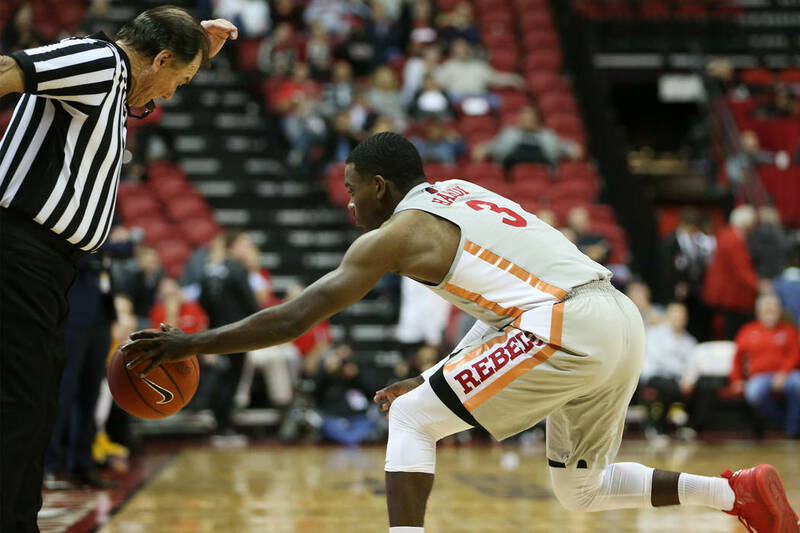 UNLV simply doesn’t have the shooters to keep up, having made 27.7 percent of 3-pointers. 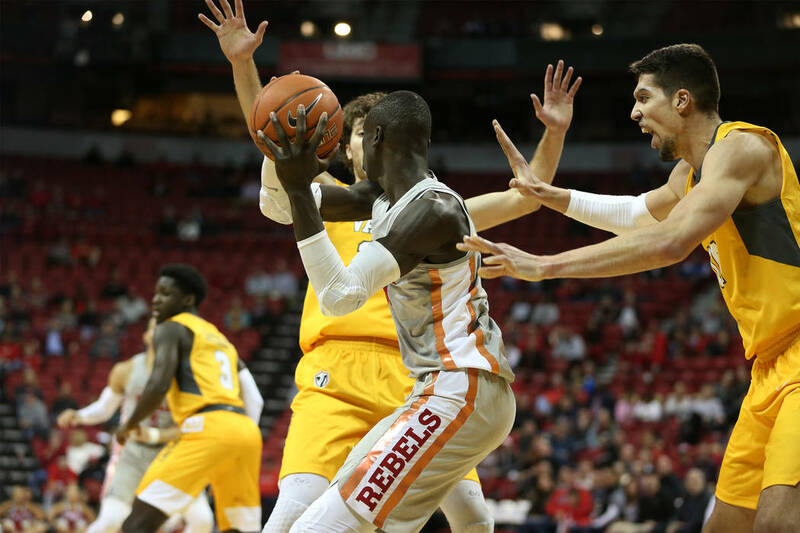 The Rebels’ best path to victory is inside, where they hold a substantial edge. 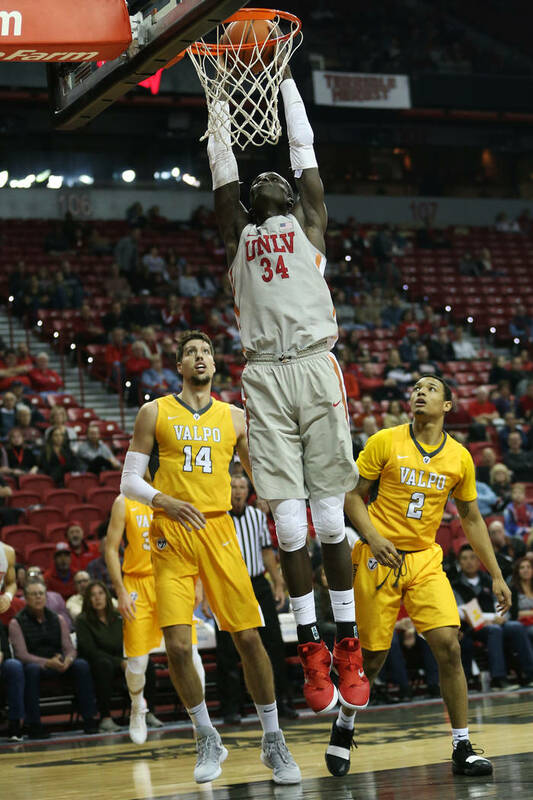 Led by Shakur Juiston and Mbacke Diong, UNLV is among the national leaders in offensive rebounding (14.7 average), rebound margin (plus-11), rebounds per game (41.0) and blocked shots per game (5.0). The Illini have been outrebounded by an average of 3.4. There is quite a drop-off from Illinois’ starters to its bench, with the top reserve (guard Andres Feliz) averaging 6.4 points. 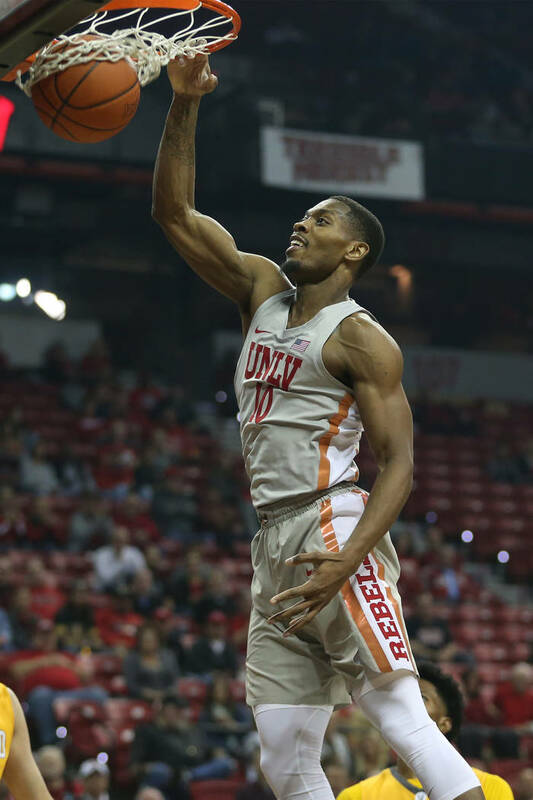 Amauri Hardy averages 10.3 points for the Rebels and is treated like a co-starter at point guard. 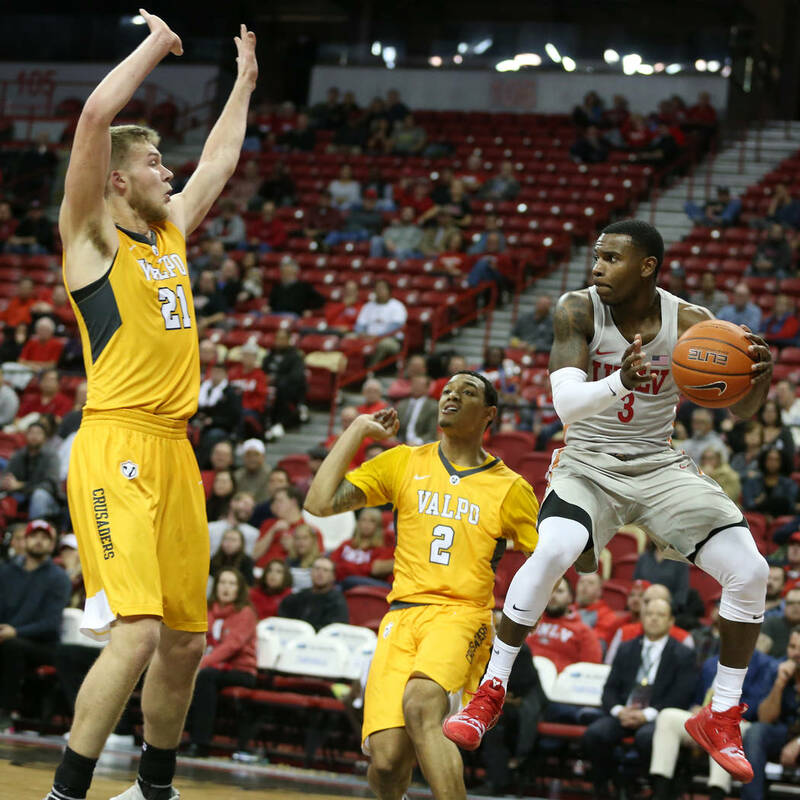 Bryce Hamilton (6.7 points) and Tervell Beck (6.0 points, 3.4 rebounds) also have had their moments. 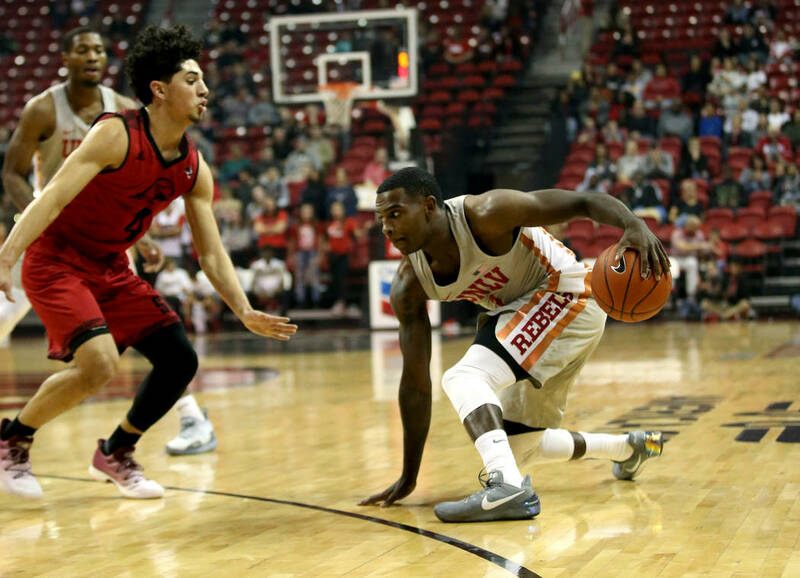 UNLV is on the road for the first time, and the Rebels should find themselves in a hostile environment. The Illini have played the nation’s fifth-toughest schedule, according to Kenpom, which makes their 2-7 record deceiving.